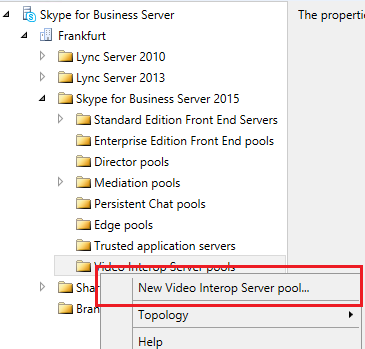 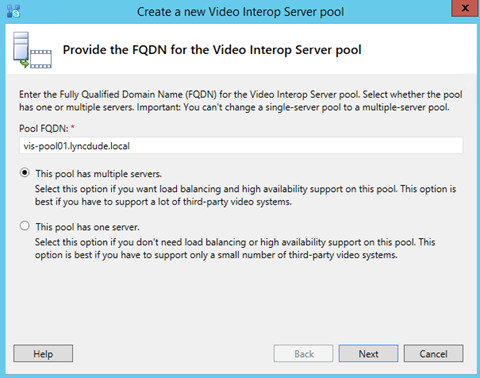 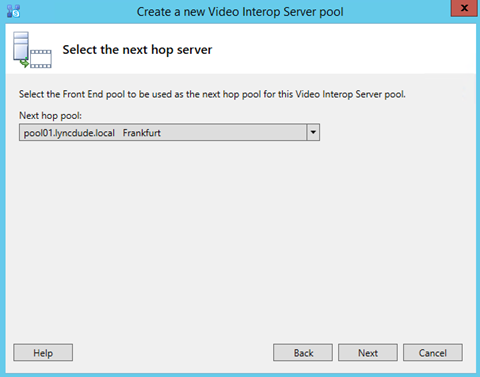 In Part-1 I made an introduction about Skype for Business new server role the Video Interop server, this part will be a step by step guide on defining a VIS in the topology, installing the VIS server and configuring it. 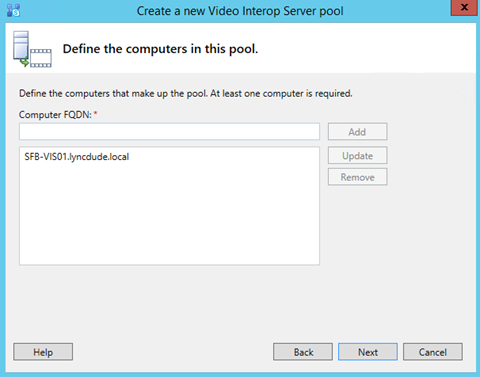 “This Pool has multiple servers” >> if you deploying a pool with more than one VIS inside it. 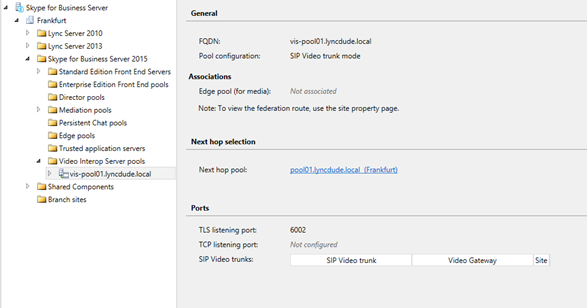 Change the SIP transport protocol to TCP because according to Microsoft, TLS had some issues that they are working on fixing, also associate a VIS pool with the Video gateway. 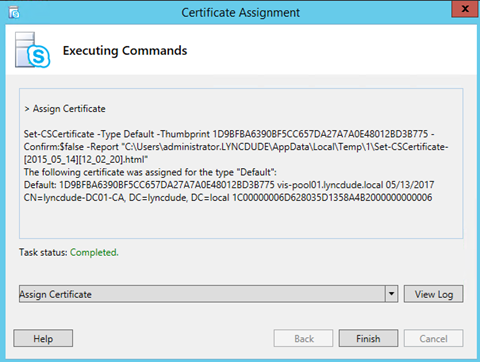 · One done successfully click finish. 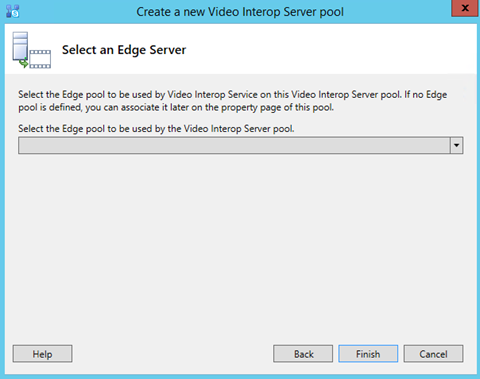 Now that you have completed adding a VIS pool to the topology and published it successfully, it is time to install the VIS server I assume you installed all required prerequisites. 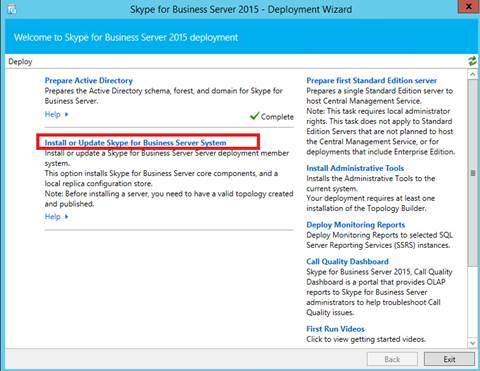 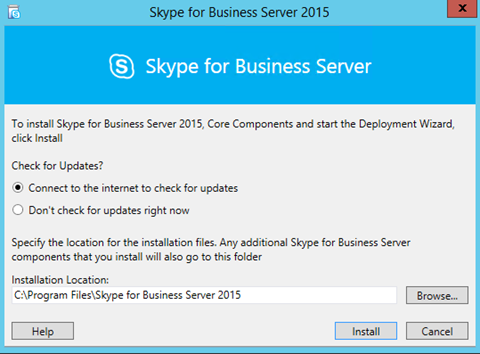 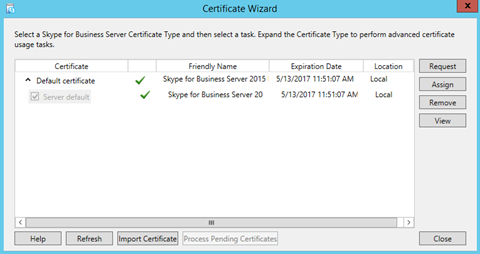 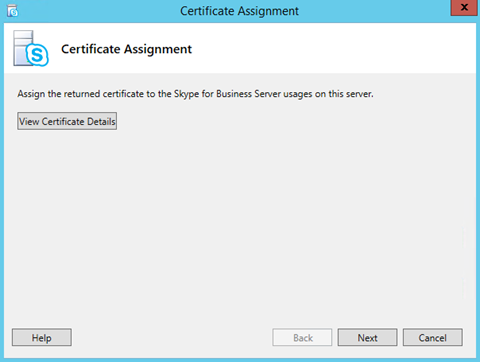 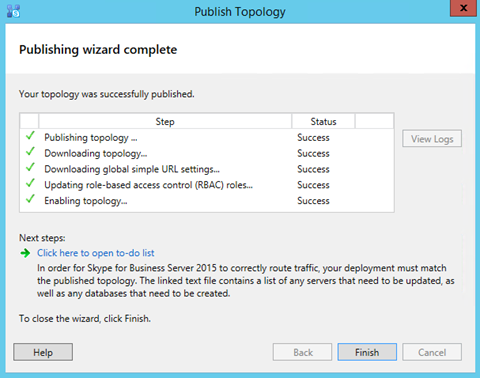 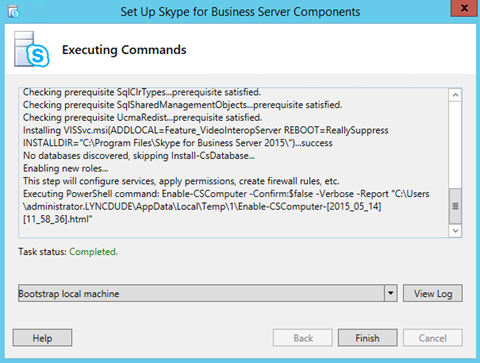 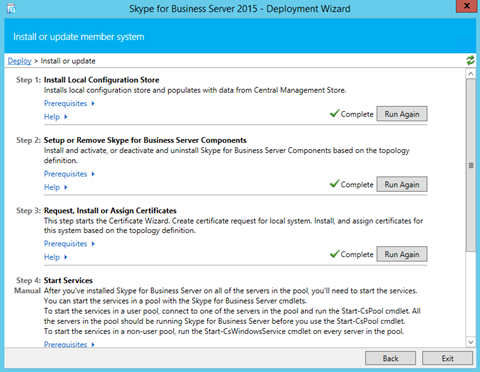 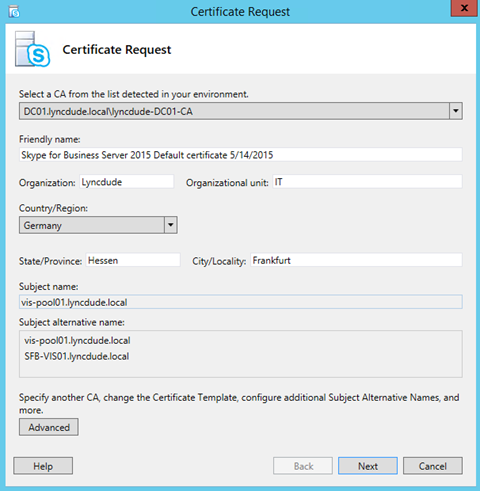 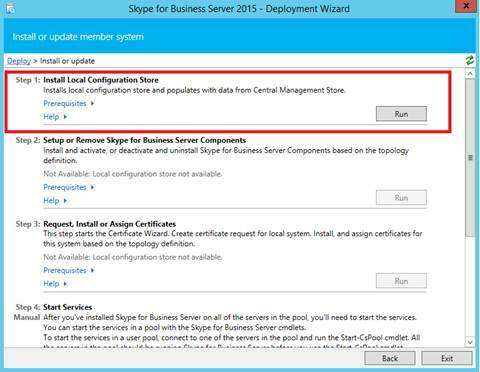 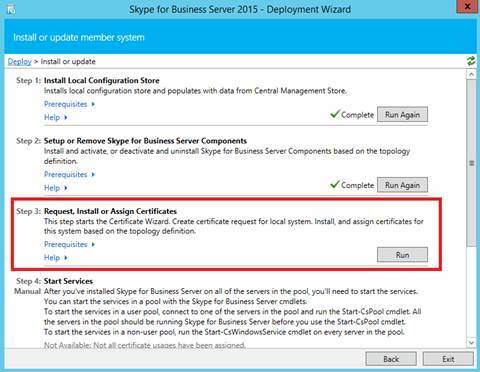 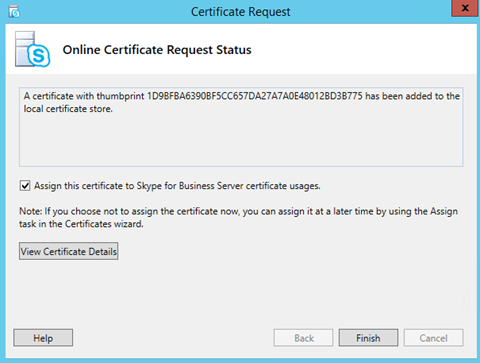 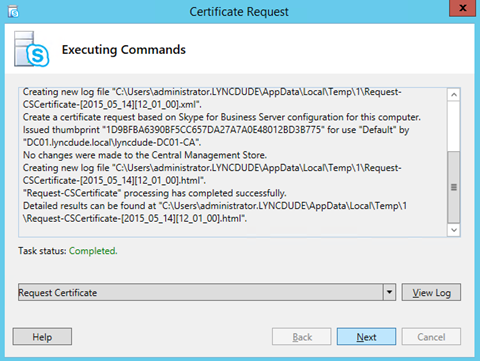 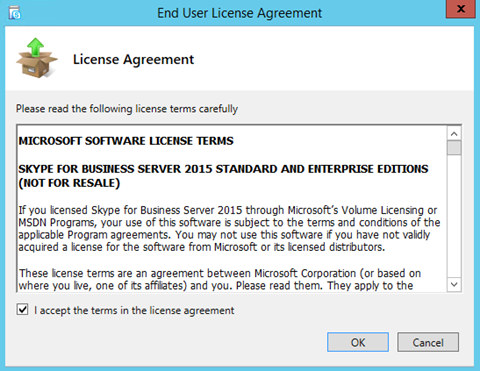 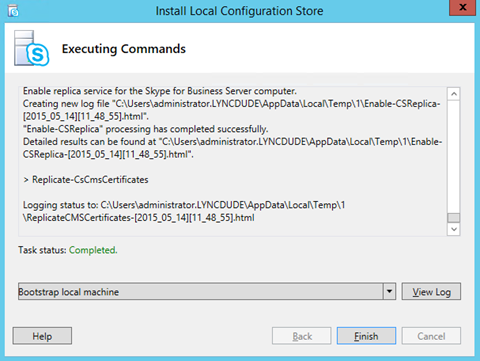 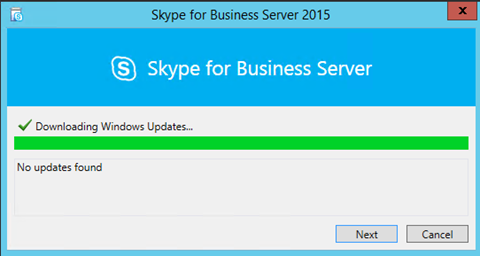 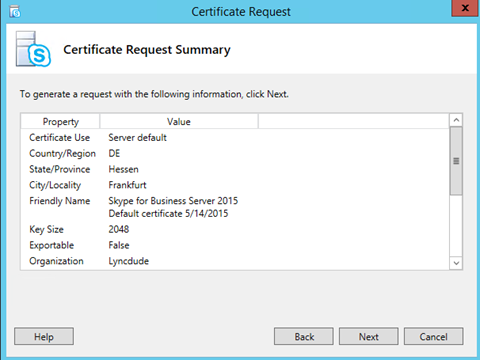 Login to the VIS server and load the installation media of Skype for Business server. 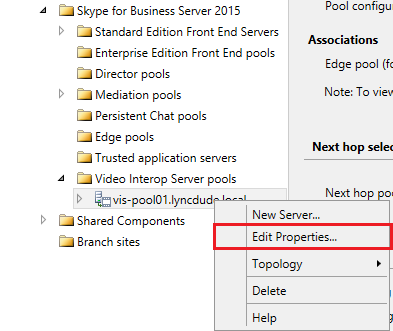 In my case I created a rule that whenever a user dial exactly 4 digits number that starting with 3 it add the prefix +491234567 to it. 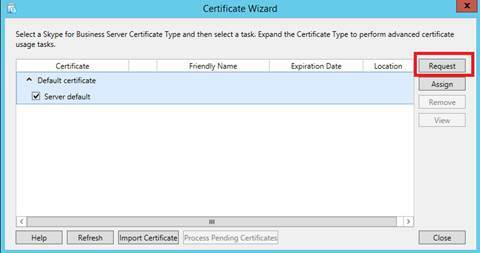 Hi Mostafa, Thank you for your great guidance. 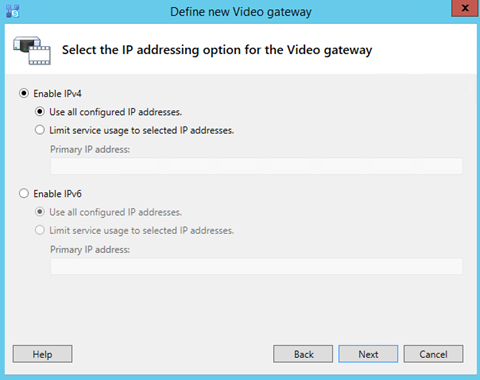 Last week I have upgraded our infrastructure to S4B and my problem is that I do not see how can I route the video calls to the VIS server. 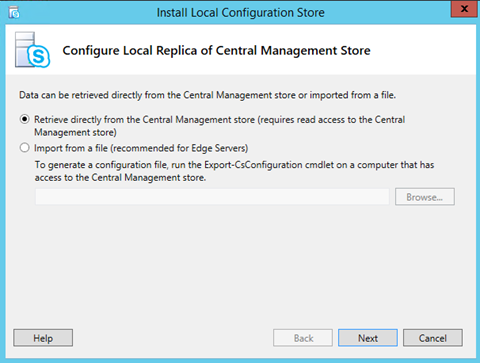 I have modified the topology, deployed the VIS server and created a gateway/trunk between CUCM and VIS. 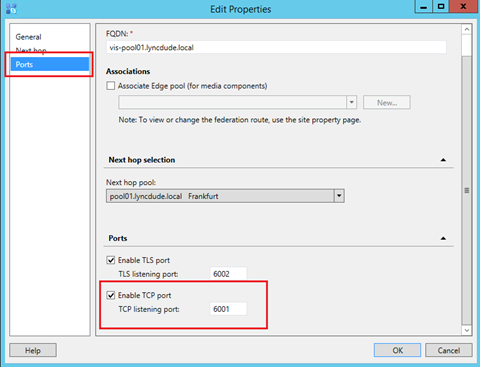 Either your post or the Technet guide (https://technet.microsoft.com/en-us/library/dn951404.aspx) contains dial plan and normalization rule only, but nothing about call routing. 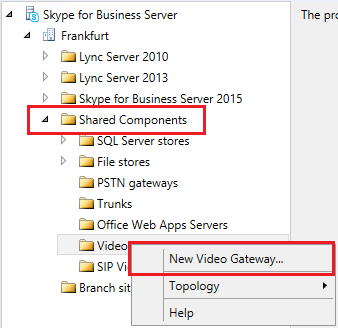 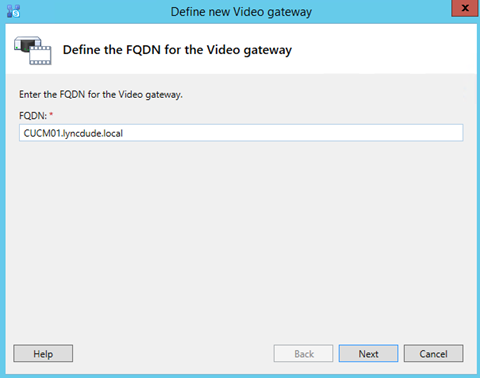 I tried to configure it same way as voice calls, but unfortunately the Skype Control Panel – Voice Routing – Route page does not show the Video Gateway, only the PSTN. 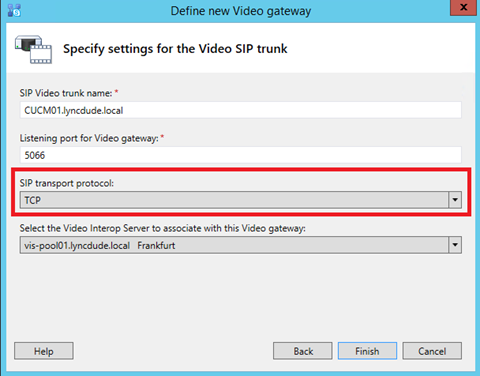 Since the opposite way (from Cisco to Skype) works well, the trunk and the Cisco side configuration seems ok. What did I miss?